I bought a flight controller described as a CC3D F4 on eBay. It is basic in facilities, but with gyro, acc and F4 it would be a good test base for floating point PID loops (F4 series chips have floating point hardware). 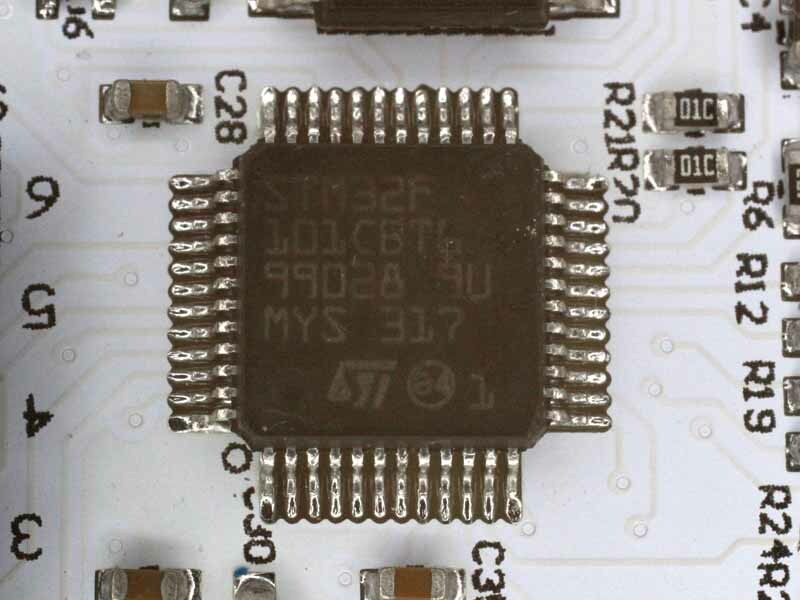 … but as you can see above, it is a lowly STM32F101 chip. A victim again of Chinese fraudsters on eBay. Nevertheless, I tried to install Betaflight v3.01 on it, and it was difficult. 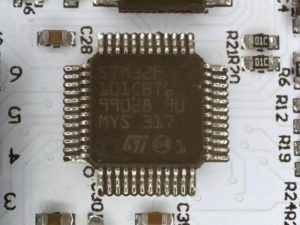 IIRC F1 chips do not support DFU, and I tried the documented procedure of using an FTDI adapter to serial program it but was unsuccessful. Eventually I gave up wasting time and soldered a 4way JST-SH connector on the unpopulated SWD pads and programmed it using the ST Flash Utility and ST/LINK2… first go, no problems. 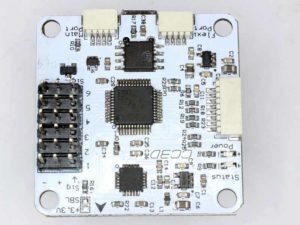 The board now connects in Betaflight configurator and appears to work, though it will not connect to the bootloader over USB (as expected). Still, with a F1 chip, it is an underwhelming fraud and will be consigned tot he rubbish bin.